Thankfully, Naomi weighed in on the side of Team Unicorn and wrote an absolutely hilarious short story about a unicorn, an evil wizard, and chocolate milk. 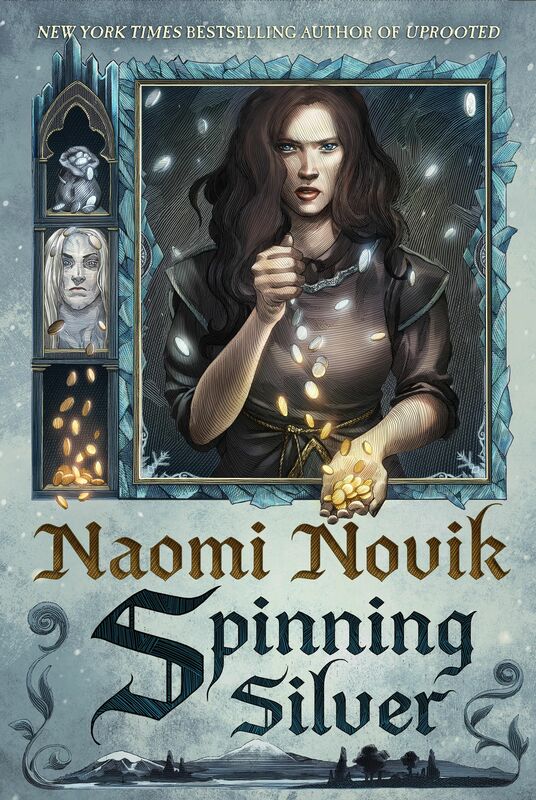 Author Naomi Novik Reading Purity Test! from Suvudu on Vimeo. Enjoy this short story? 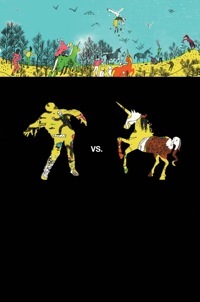 Definitely purchase Zombies vs. Unicorns, in fine bookstores today!